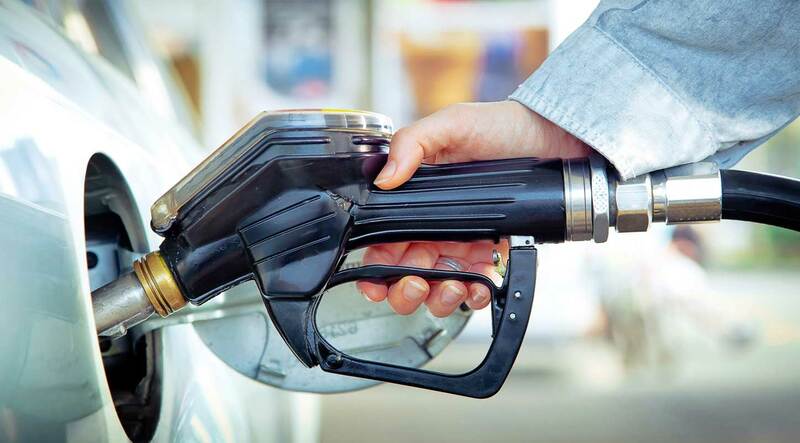 According to The Guardian, fuel prices are expected to continue rising in 2017, and the new year started with petrol prices at a two-year high. Of course, you can save fuel by using your car less, walking more and using public transport, but there are also ways that you can reduce fuel consumption simply by driving more efficiently. 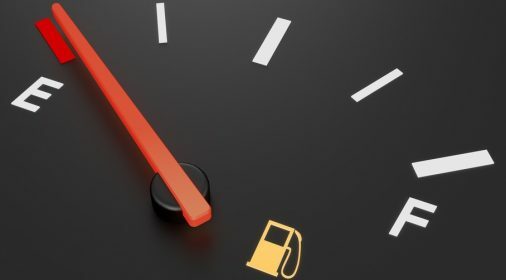 Many people are unaware of the best ways to improve fuel economy, so we’ve collated some top tips on how to save fuel, even if you are doing the exact same mileage. Fuel efficiency can be dented by underinflated tyres as this increases the drag on your car, meaning that more fuel is needed to help the car move. Check the pressures on your tyres are correct to improve fuel economy, especially before setting off on a long journey. Decluttering your car can also help to reduce fuel consumption, as this reduces the extra weight on your car. You should only carry what you essentially need. In addition, taking the roof rack off your car can improve fuel economy, as this will decrease the amount of drag on the car overall. Driving as steadily and as smoothly as you can will help you to be more fuel efficient, as sudden braking, strong accelerating and “revving” your vehicle increases fuel consumption. 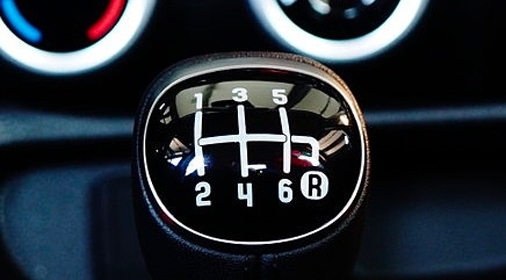 The best way to drive smoothly is to stay alert and aware of the roads at all times. Your vehicle has to work hardest when the engine first starts, so constantly slowing down, stopping and then starting your car wastes a lot of fuel. Therefore, you should try to avoid congestion and keep moving if possible. Planning your journey by checking the roads before you set off can help you to do this, as can avoiding driving around typically busy periods. 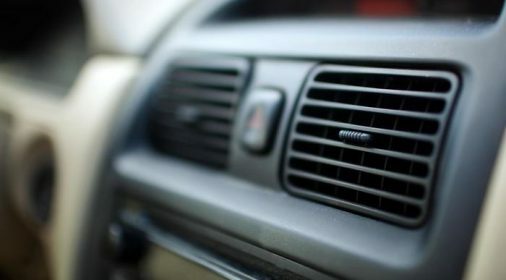 Air conditioning uses a lot of fuel, so try and not to use your air conditioning unless you feel like you really need to. If you’re driving at a relatively slow speed, it’s generally more fuel efficient to drive with the windows down rather than using your air conditioning whilst keeping your windows closed. Ultimately, a well-maintained car is a more efficient one, so getting your car serviced around once a year will also help your vehicle be more fuel efficient.